“The Betrothed” town… And More! Lecco, within Como, is one of the most important town of the territory. Well-known for “The Betrothed”, it was the city of industries. 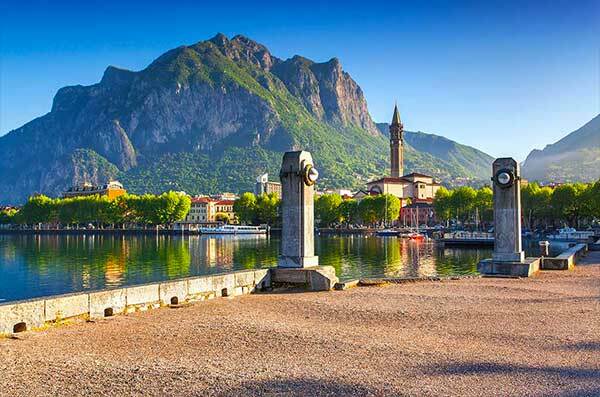 Recently, it becomes more human-size: you can enjoy pleasant walks through the city centre or along the banks, have fun during the events or try your limits with the several sports that you can train during an holiday in Lecco. The town is also a perfect starting point to discover Lake Como and Valsassina: it is well connected to Milan, by car and by train. It is not only culture, but also fun, sports and food. 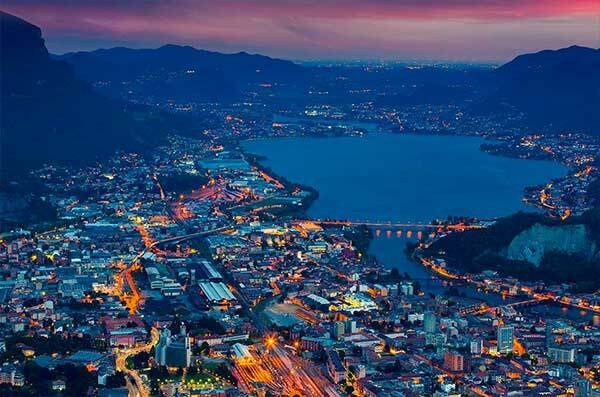 Find all the faces of Lecco, from the industrial culture to silk tradition, from water to mountains sports.